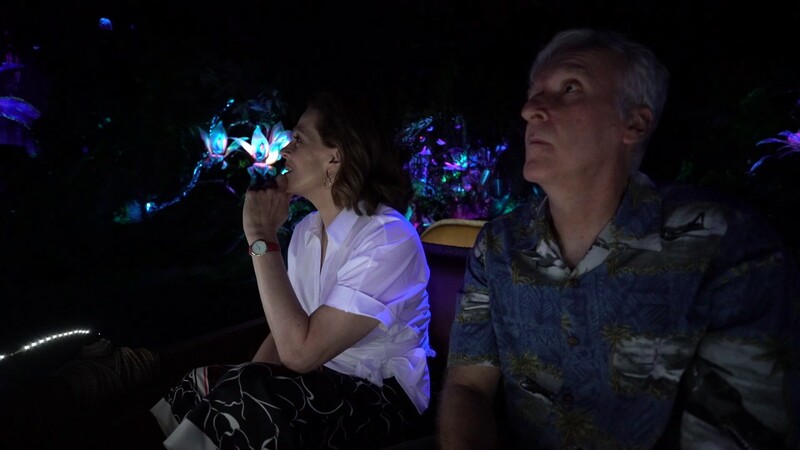 May 30, 2018 in "Na'vi River Journey"
Continuing the first anniversary celebration of Pandora - The World of Avatar, Walt Disney Imagineering has released a fascinating look inside the Shaman of Songs audio animatronic. 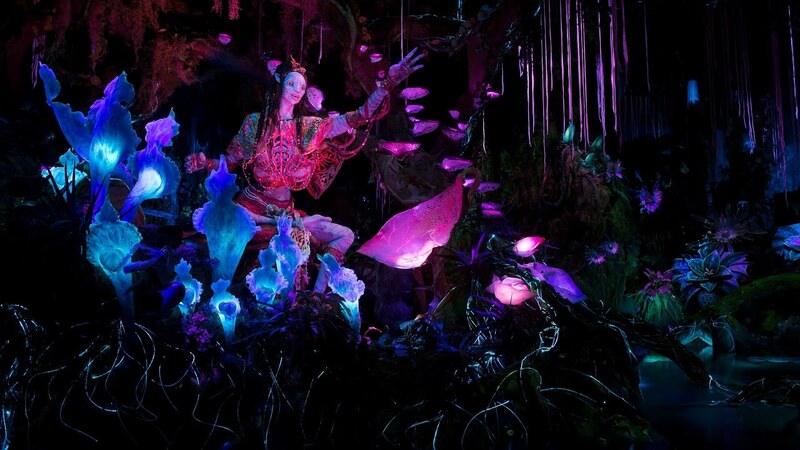 Found at the finale of Na'vi River Journey boat ride, the Shaman is the most advanced animatronic figure ever produced for a theme park. 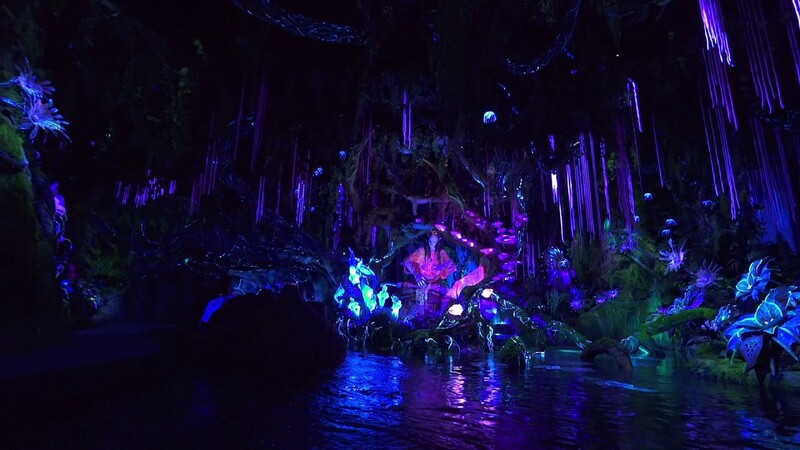 More from "Na'vi River Journey"